Some Remanufactured crankshafts have been hardened by a Meloniting heat treat process. This process provides a thin surface hardness. 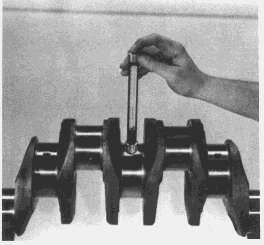 DO NOT attempt to measure the surface hardness of journals on these crankshafts with a mechanical hardness checking instrument, such as a Sclerometer. A mechanical hardness checking instrument will indicate a low hardness level and may damage the journal. 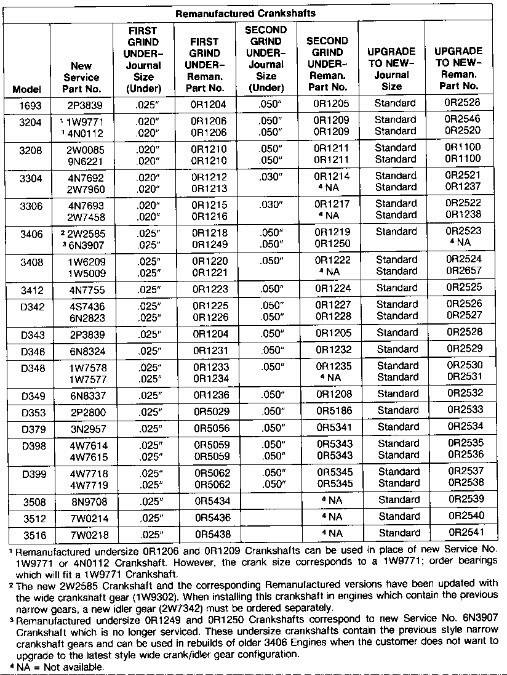 Remanufactured crankshafts that have been hardened by the Meloniting process are stamped “MHT” in the same area the Remanufactured part number and date code are stamped. Be sure to check for the “MHT” mark before attempting to take any hardness measurements. 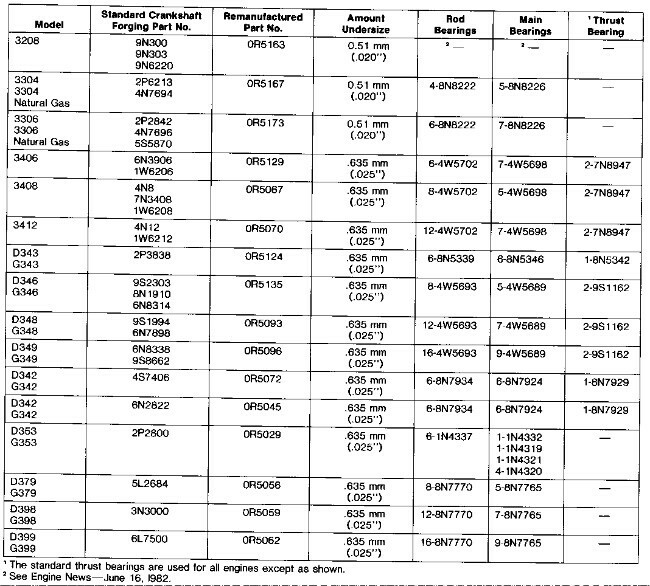 If the Remanufactured crankshaft is stamped “MHT”, DO NOT use a mechanical hardness checking instrument to check the journal hardness.